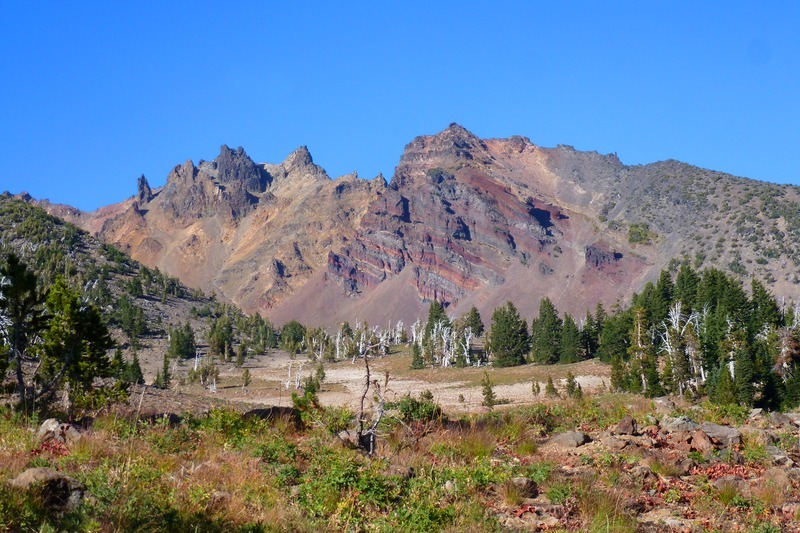 Broken Top one of the most fun mountains to climb. A little gear isn't a bad idea for the last bit of the climb. One short traverse that has some exposure then about a 30 foot scramble to the top that a fixed line can be used. Camping at Green lakes gives you the opportunity to climb South Sister on the day in. Use this relief map to navigate to mountain peaks in the area of Broken Top.